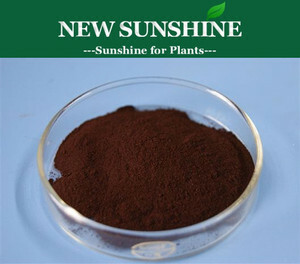 New Sunshine (Xiangtan) Agrochemical Co., Ltd.
it is most effective when applied at crop stages where demand for iron is most critical and when the crop is most responsive to iron applications. If this product is to be applied as a liquid either on the soil or on the foliage, it is NOT necessary to pre-mix with a small amount of water. Instead, add this product directly into the solution tank slowly and maintain good agitation. 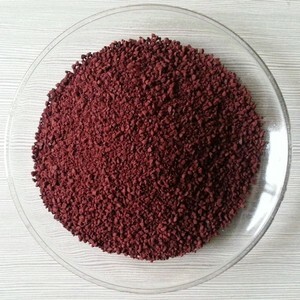 The professional manufacturer chelated iron/eddha Fe fertilizer Product name: EDDHA Fe Other name: EDDHA Fe 6% Organic Chelated Iron Fertilizer Micronutrient iron EDDHA Fe 6% - water soluble organic fertilizer granule EDDHA microgranule EDDHA micro-granule EDDHA Component Range Typical Appearance Red Brown Powder Red Brown Powder Ortho:Ortho 4.8 4.8 Cheated Percentage 98-99% Full Cheated Fe 6%&plusmn;0.4 6.22% PH 7-9 7.17 solubility(20&deg;C) 60g/L 60g/L Basic information : MF: C18H16N2O6FeNa CAS No. 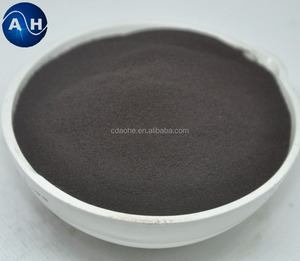 : 240-505-5 HS No: 2921-5900-90 Fe ortho ortho content: 1.2%, 1.8%, 2.0%, 3.0%, 3.2%, 3.6%, 4.0%, 4.2%, 4.8% Application pH range: 4.0-9.0 (ps: our new EDDHSA Fe 6% can be pH: 3.0-12.0 ) Appearance: powder, micro granule, granule Soluble speed: rapid Color: dark brown, red Package: kraft bag, color box, carton, drum Application : used to cure leaf-yellow disease ( chlorotic disorder ) caused by iron deficiency for agricultural and horticultural crops especially for acid, alkaline and calcareous soils , also used as material of compound micronutrient fertilizer. Perfect replacement of EDTA Fe, DPTA Fe, Ferrous sulphate etc. 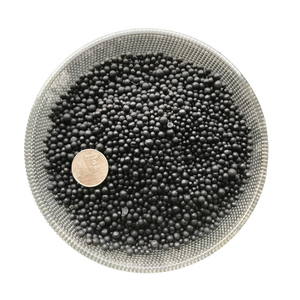 chelated iron RBchem Organic trace element fertilizer include : Amino Acid chelated with Trace Element EDTA chelated with Trace Element EDDHA chelated with Trace Element Mainly used as foliar fertilizer ,supplement different nutrients for crops. Very long time in the past ,people only care about supplement chemical fertilizer like Urea ,NPK,for crops And ignore trace element, however the crops take trace element from the soil every year ,and the trace element in the soil become lower and lower ,then accompany many disease . If lack of trace element ,the crops will have following symptom 1.Znic :Fruit trees (Little Leaf ),Corn (Albinism),Tea (fasicled bud) ,Grape (Different shape,mummy,no taste) 2.Ferrun :Yellow leaf,loss green ,new leaf scorch. The ortho value is higher, the better for the plants, and the price must be higher. 4) More than 19 years of export experience,we can provide customers with more professional service. If you need the samples according to your design,the sample cost has to be charged from you. Guangzhou ANYWIN Biotechnology Co., Ltd.
With more than thirty years history since its foundation, our company has been dedicated to the research and development of marine bio-fertilizer, trace elements and so on, as the most professional supplier of seaweed fertilizer and trace elements in China. We has mastered a number of core technologies and processes in the research and development and has lead the development of the industry. Our conpany further expand our production scale and increase our research and development. 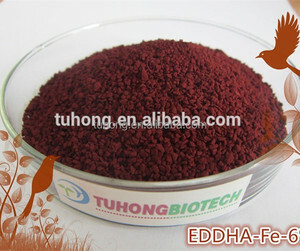 Alibaba.com offers 793 fe eddha chelated iron products. About 73% of these are organic fertilizer, 14% are other fertilizers, and 1% are biological fertilizer. 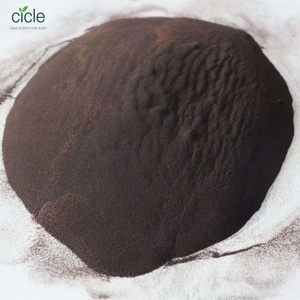 A wide variety of fe eddha chelated iron options are available to you, such as organic fertilizer, compound fertilizer, and other fertilizers. You can also choose from quick, controlled, and slow. As well as from granular, powder, and liquid. 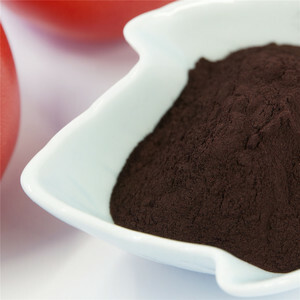 And whether fe eddha chelated iron is compost, manure, or humic acid. 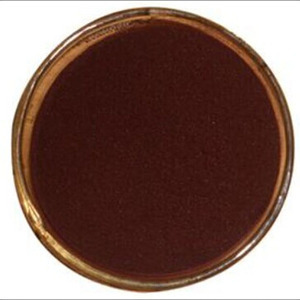 There are 789 fe eddha chelated iron suppliers, mainly located in Asia. 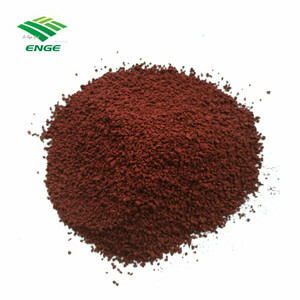 The top supplying countries are China (Mainland), Spain, and Turkey, which supply 98%, 1%, and 1% of fe eddha chelated iron respectively. 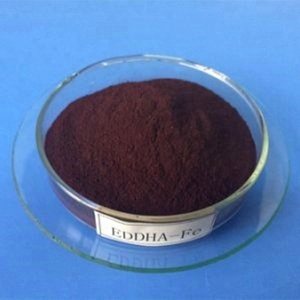 Fe eddha chelated iron products are most popular in Mid East, Africa, and Eastern Asia. You can ensure product safety by selecting from certified suppliers, including 105 with ISO9001, 21 with Other, and 18 with OHSAS18001 certification.